Unlocking characters in DBZ Xenoverse ranges from simple, to complex, and while we won't be listing every single character below, we'll be going through how to unlock the entire roster in Dragonball Z Xenoverse. There are three specific ways to unlock characters, the first is through the story campaign which is going to unlock the vast majority of characters. The next is to purchase select characters from whatever DLC store affiliated with your copy of DBZ XV. The final way is "secret characters" that are unlocked from complete parallel quests. To unlock characters in the story, just complete the story and they'll be available on the character select screen. You start with Goku, Vegeta, and Piccolo and as you complete missions additional characters will unlock. The story unlocks the vast majority of characters, however, there are a few secret characters that you can get before the end of the story missions, but generally speaking, most cool unlockables don't pop up until the story is done. There are two mechanics you have to be aware of for most secret characters, the first is that you'll need to find five time shards to unlock the Legendary Super Saiyan story arc to unlock the Parallel Quests to get Bardock and Broly (information below) and you'll need to gather all seven dragonballs three times to get Gogeta, Super 17, and Omega Shenron. Farming these items are listed below this list. Unlock Vegito: Parallel Quest 37 / D Rank, that's all you gotta do! Unlock Bardock: Obtain five Time Shards, complete the Ultimate Super Saiyan story quests, then finish Parallel Quest #52. Unlock Broly: Obtain five Time Shards, finish Bardocks quest, and then complete parallel quest #53. 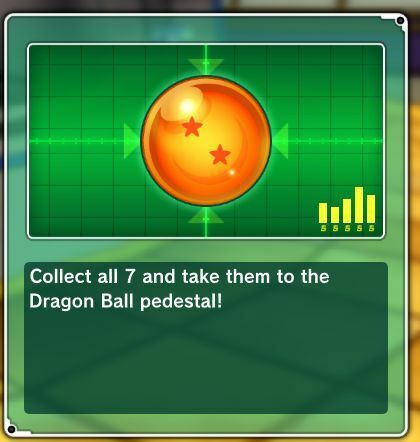 Unlock Gogeta: Summon Shenron (fight Time Patrollers to obtain Dragonballs) and then summon the dragon. Shenron summons are "I want more usable characters" in the options dialog. One is given at random. Complete any quest that spawns a time patroller for a random chance to obtain a Dragonball. 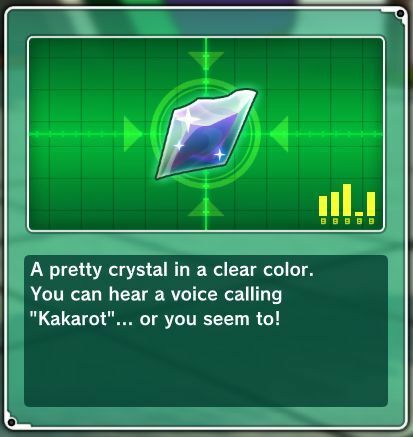 Everyone farms a different quest, the easiest advice is to farm Parallel Quest #15 (beat Freiza fast then the time patroller) but some suggest #2, but anything with a time patroller will drop one. It has been reported that they drop from other missions like 32 and 42, but I haven't tested it / gotten one to drop from there. I was successful with quest #2 and #14, took five tries and then twelve for me. All DLC is $10 per pack or $25 for the season pass. The DLC contains lots of extras, beyond the characters, but who are we kidding ourselves? The characters are awesome, especially the Shenron unlockables. Pack 2 is unconfirmed rumors at this point. To read the latest guides, news, and features you can visit our Dragonball Z XenoVerse Game Page.